Creative 3D Technologies is a 3D printing innovation firm focused on the manufacturing of cost-effective and flexible 3D printing technology. As a startup spearheaded by a young leader, we’re bringing fresh ideas, a new perspective, and an innovative set of practices to the table. 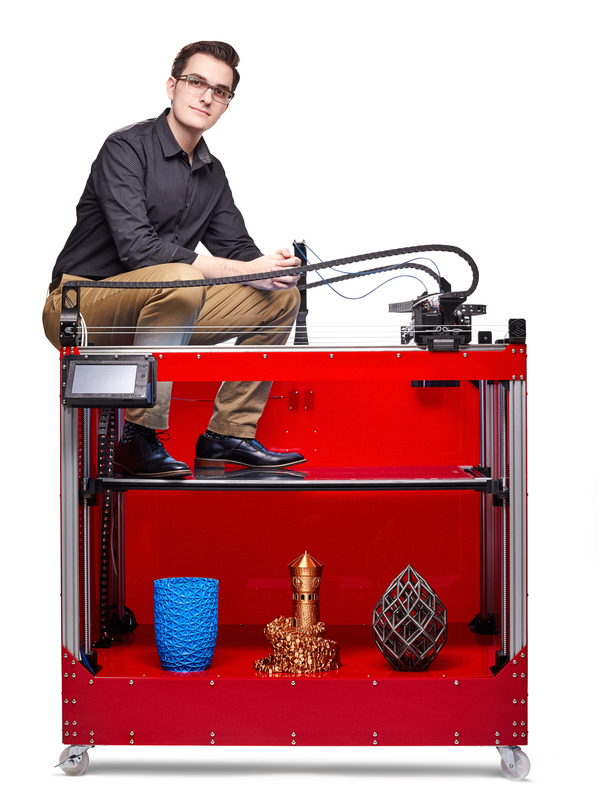 We believe in delivering cutting-edge, high-quality 3D printers that offer more than the current printers on the market, and at a lower price. Essentially, at Creative 3D Technologies, we’re offering more features and high-quality components, but at a fraction of the price. Why hasn’t there been an FFF 3D printer that, quite literally, “does it all?” We didn’t know either, so we’re creating them. Here at Creative 3D Technologies, our goal is to empower users at any level of expertise,to iterate, innovate, and create the future of today’s industries, with cutting-edge 3D printing technology. Interested in becoming a part of our innovative team? You’ve come to the right startup! Inquire at our support page to hear more about current employment opportunities!